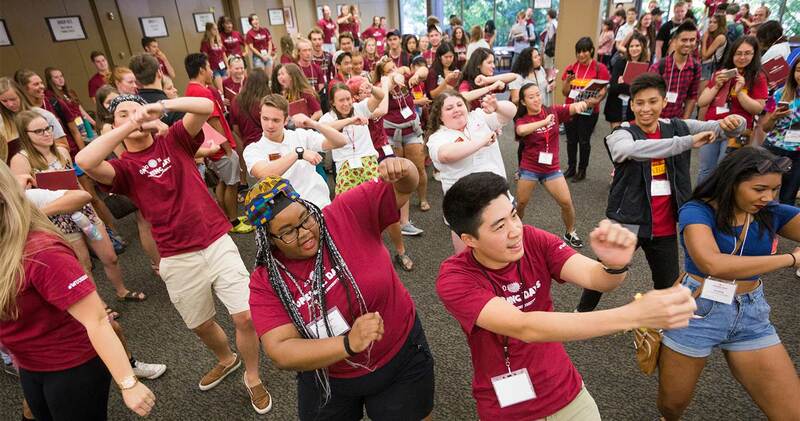 Willamette gears up for a new academic year and the arrival of the class of 2022. An air of excitement is building across campus, as Willamette prepares to welcome new students and the Class of 2022. While College of Law and AGSM students returned to campus for orientation and other events last week, hundreds of College of Liberal Arts first-year and transfer students — and their parents — will arrive Wednesday for Opening Days. 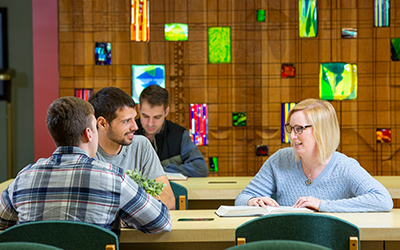 The student-run program helps newcomers acclimate to Willamette’s academics, accommodations and other resources. Students start moving in at 8 a.m. Wednesday. Some highlights of Opening Days include the kickoff program for students, a picnic dinner for students and families, convocation and the matriculation ceremony. The process of moving students into their residence halls is always an exciting and hectic event. The university encourages staff to use alternative forms of transport — such as biking, walking, carpooling or public transport — to travel to work on Wednesday and Thursday. For more information, see the full schedule of Opening Days. Paige Morrisey ’19 will interview families, collect data for groundbreaking study . 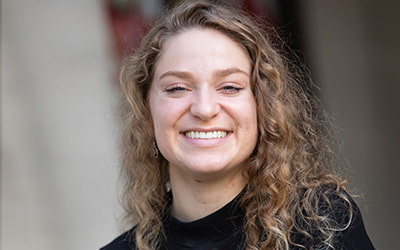 Adrian Uphoff ’19 is pushing legislation at the Capitol and opening doors for future interns. Since 2012, the College of Law has posted the top employment numbers in Oregon six out of seven years.